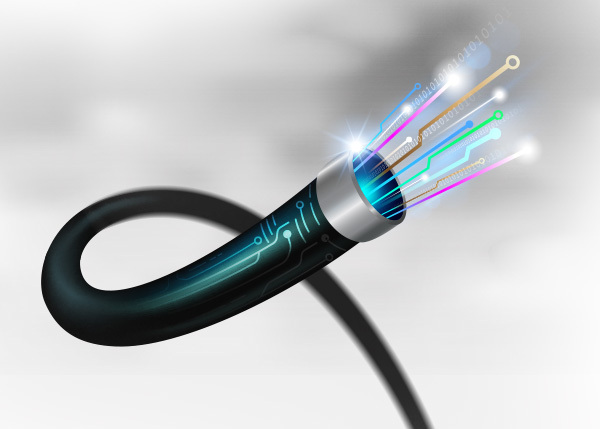 Fiber drops consist of the contractor taking the fiber from the main line to the home/ business. The drop will follow the electric corridor which will be either overhead or underground (however the electric is fed to the dwelling). Underground drops will continue until the frost line exceeds 6 inches and then commence in the spring thaw. Overhead drops will continue through the winter months. Consumers do NOT have to be present during the fiber drop if the electric corridor is clear. When the services are available in your area a Kit Carson Telecom representative will call to schedule an install and connect services. If you have submitted your application and want to make changes or confirm we have received your application please contact your Kit Carson Internet Customer Service at 575-758-4838.